The Canada-Laos copro was the big winner at the 15th edition of the festival, which wrapped Sunday. 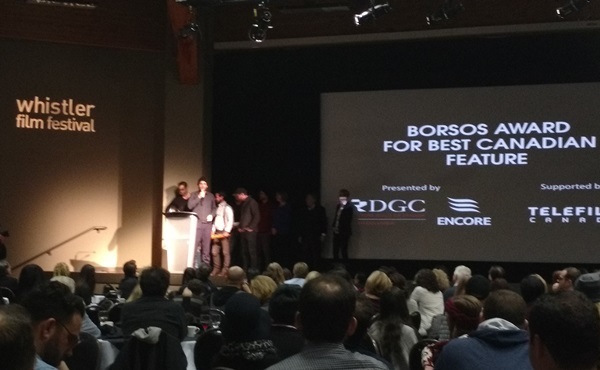 Jamie M. Dagg’s Canada-Laos copro River was the big winner at the 15th edition of the Whistler Film Festival, taking home three prizes including the Borsos competition award for Best Canadian Feature Film. The thriller, Dagg’s debut feature, also earned him the Best Director of a Borsos Film Award. River also picked up the Best Screenplay for a Borsos Film prize. When accepting the best director award, Dagg thanked producer/executive producer Nick Sorbara for believing in him and the project. “You gave me the freedom to make the film I wanted to make. 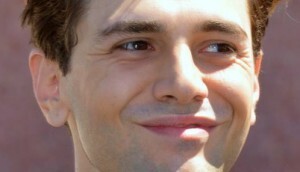 The former doesn’t mean anything without the latter,” Dagg said. The Best Canadian Feature award includes a $15,000 cash prize and a $15,000 post-production prize. 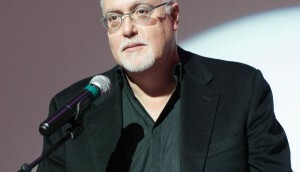 Paul Savoie won the Best Performance in a Borsos competition film award for his work in the French Canadian film The Diary of an Old Man. The Borsos Award for Best Cinematography in a Borsos Film was presented to Dylan Macleod for the Ingrid Veninger-directed He Hated Pigeons. The Best Mountain Culture Film Award was picked up by the Canadian feature Eclipse, directed by Anthony Bonello. Hui Wang’s Last Harvest won the World Documentary Award. The Chinese-Canadian doc is Wang’s first. Last Harvest was also presented with an EDA Award, presented by the Alliance of Women Film Journalists, for best female-directed documentary. “It’s not easy to be an emerging filmmaker and it’s even harder when you are a woman of colour,” said an emotional Hui when accepting the EDA Award. 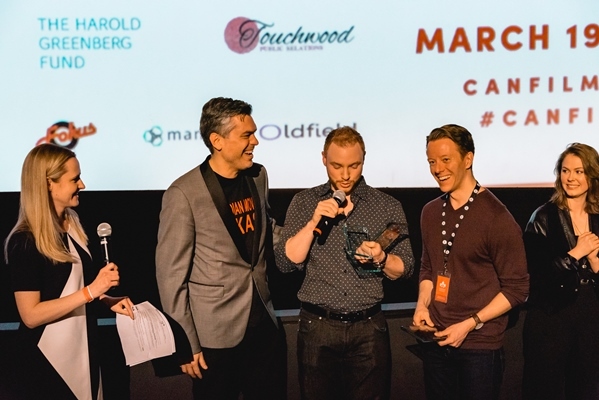 Elsewhere, the Canadian Shortwork Award was presented to Johnathan Sousa’s Withheld, with the Canadian ShortWork Award for Best Screenplay going to Jem Garrard’s The Wolf Who Came to Dinner. The festival’s Audience Award will be announced on Tuesday, Dec. 8.